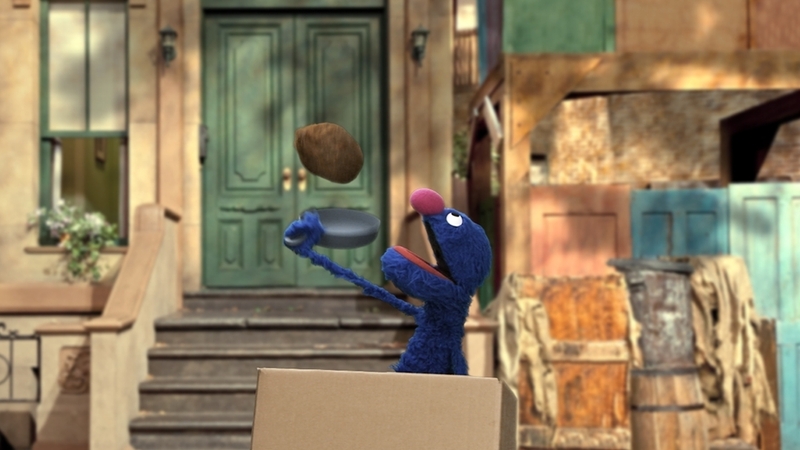 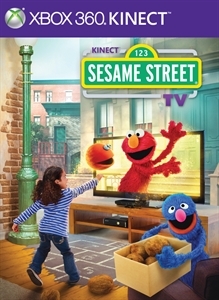 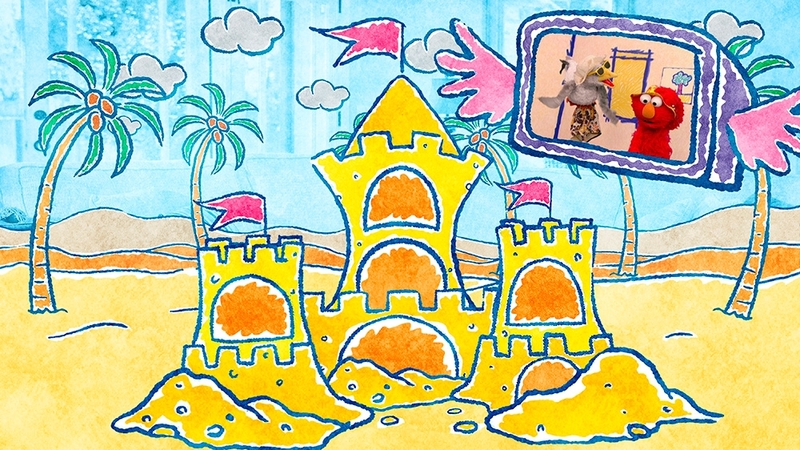 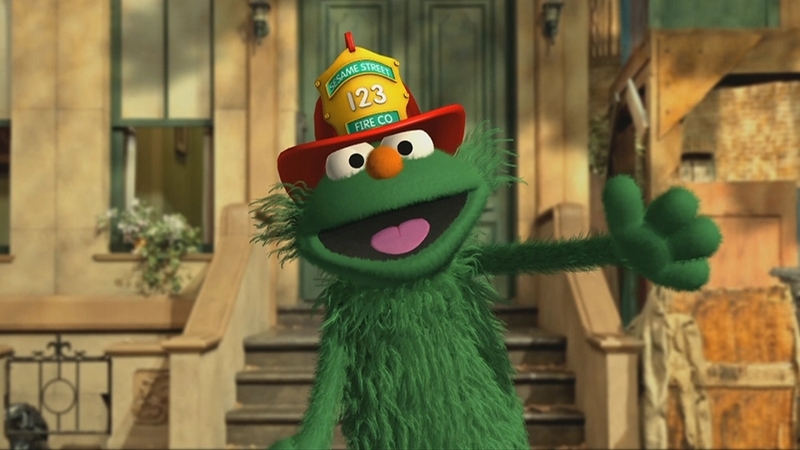 Sesame Street comes to life through the magic of Kinect for Xbox 360. 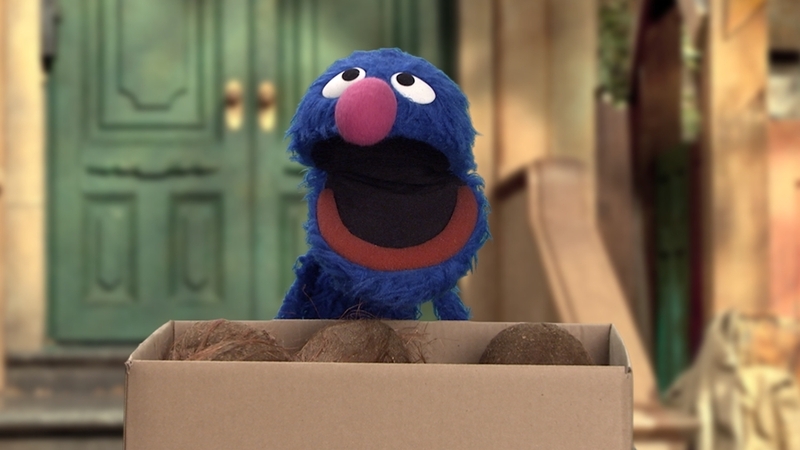 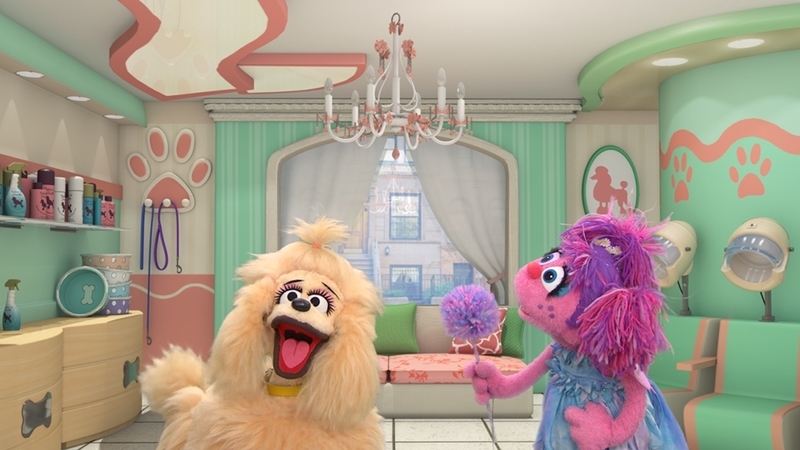 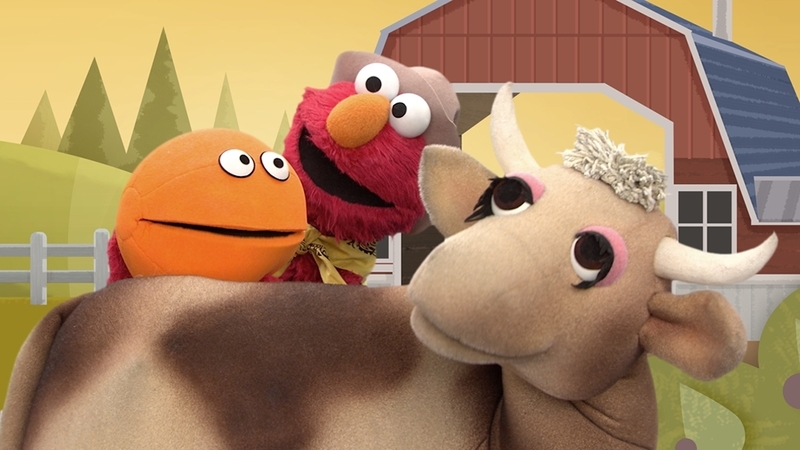 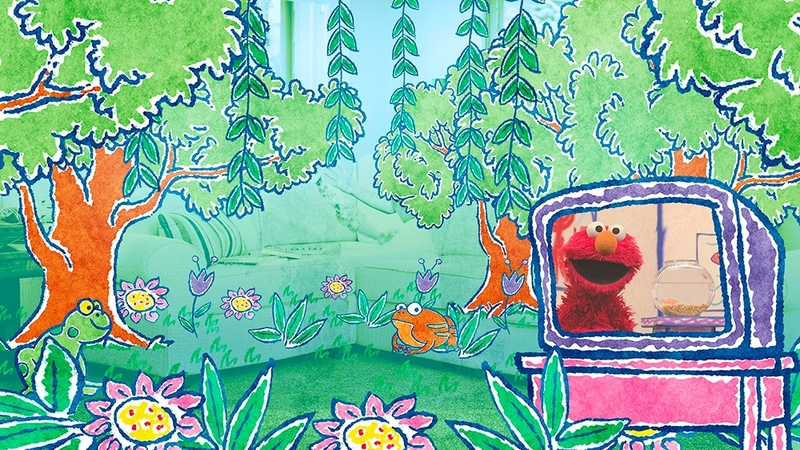 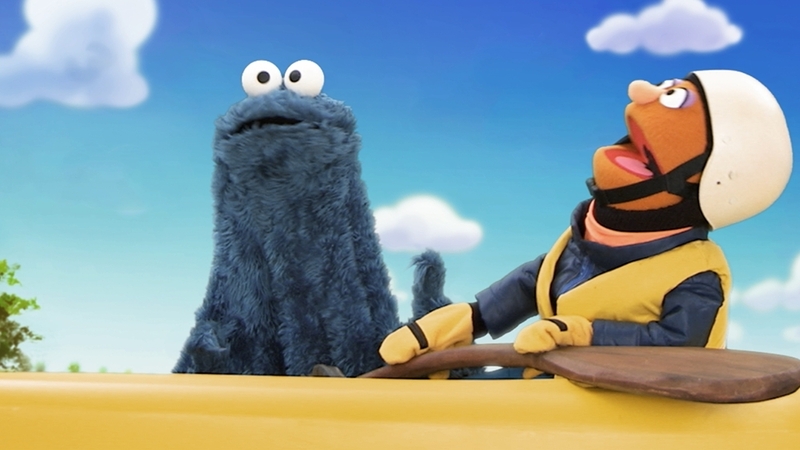 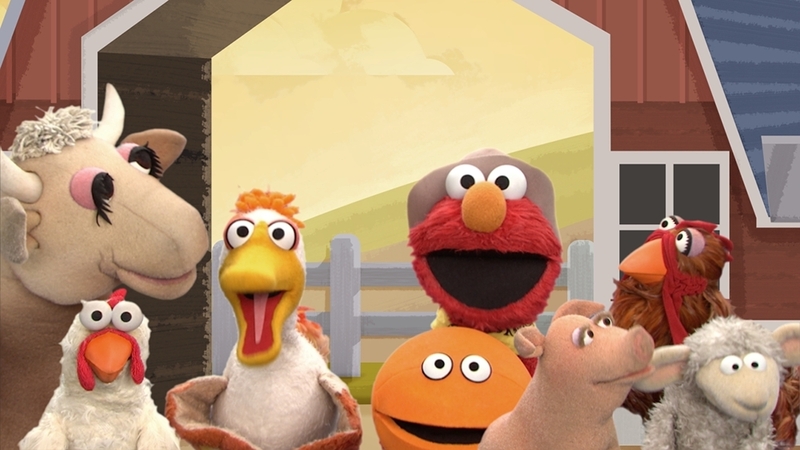 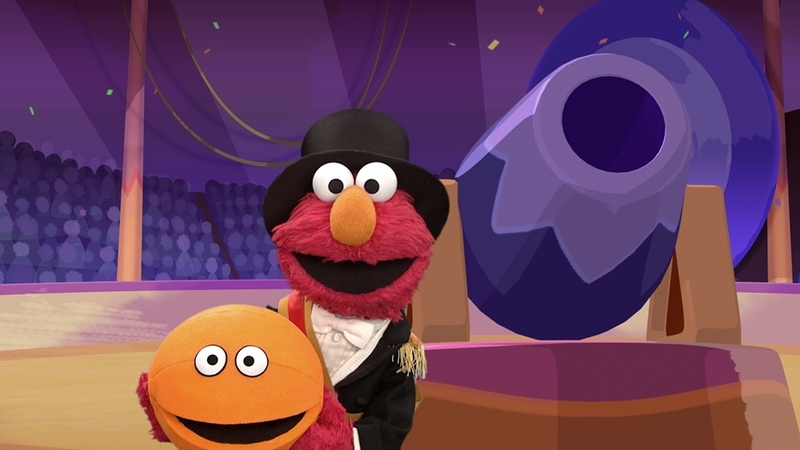 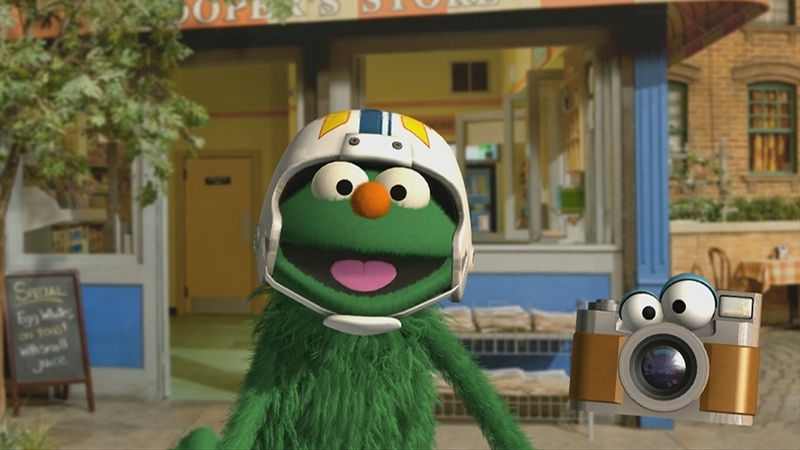 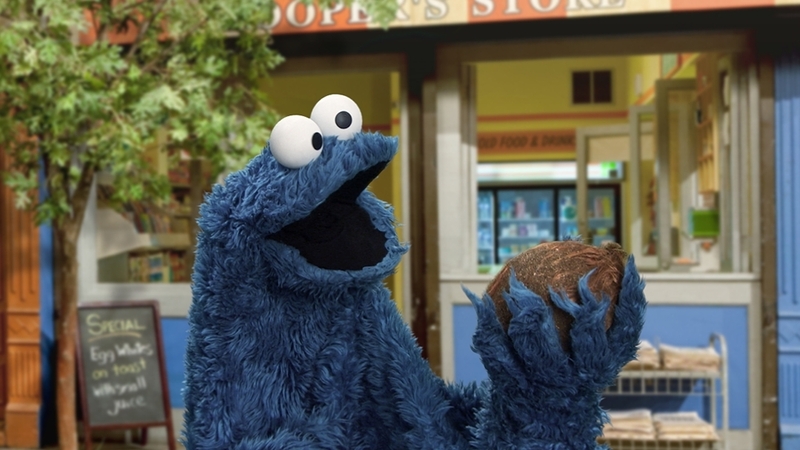 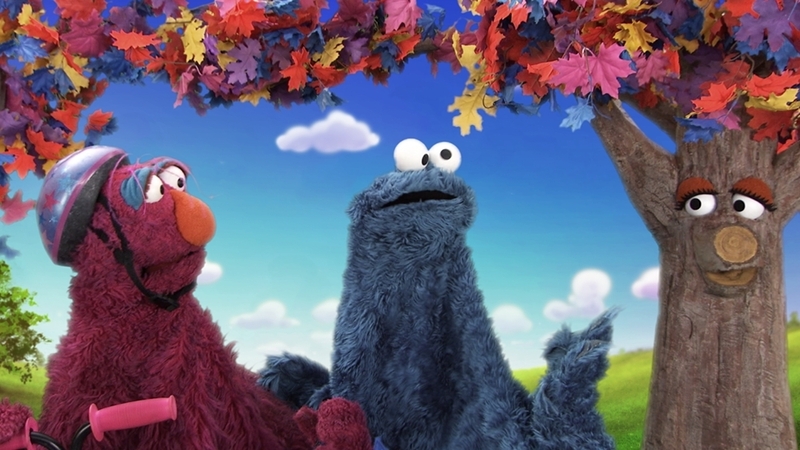 Watch, play and learn with Elmo, Grover, Cookie Monster and the rest of your furry friends. 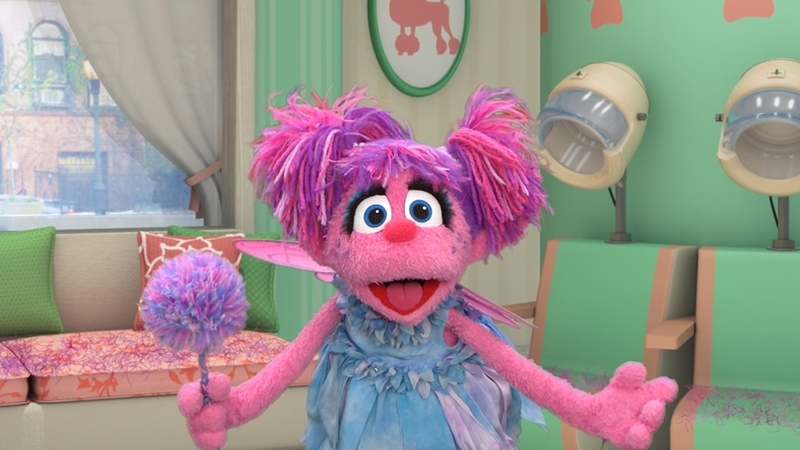 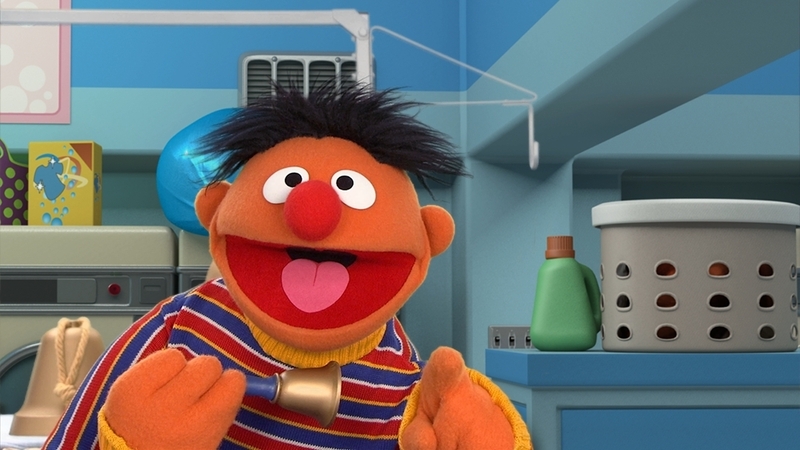 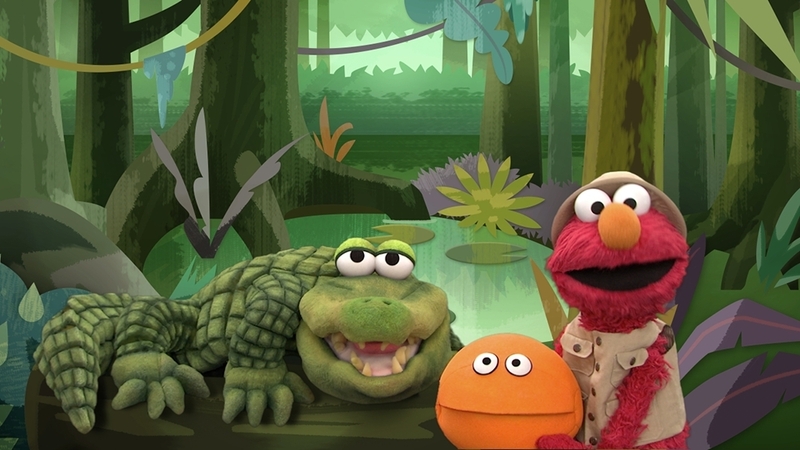 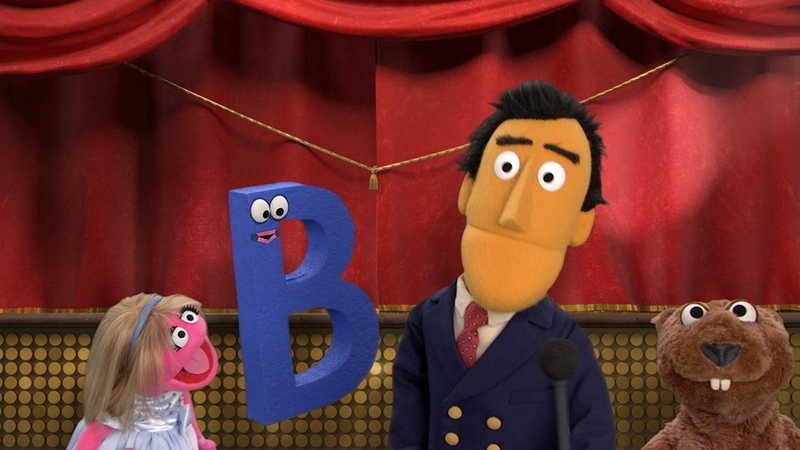 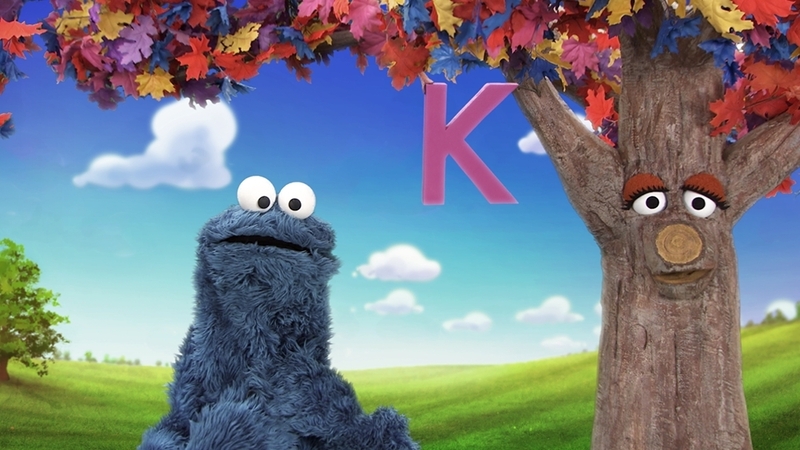 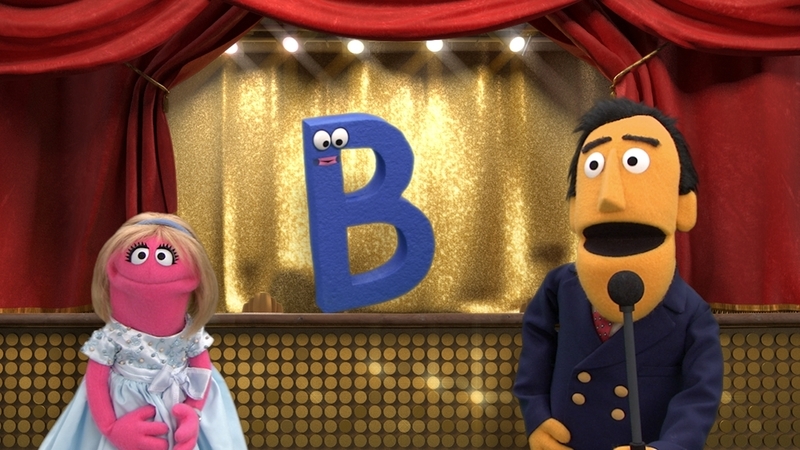 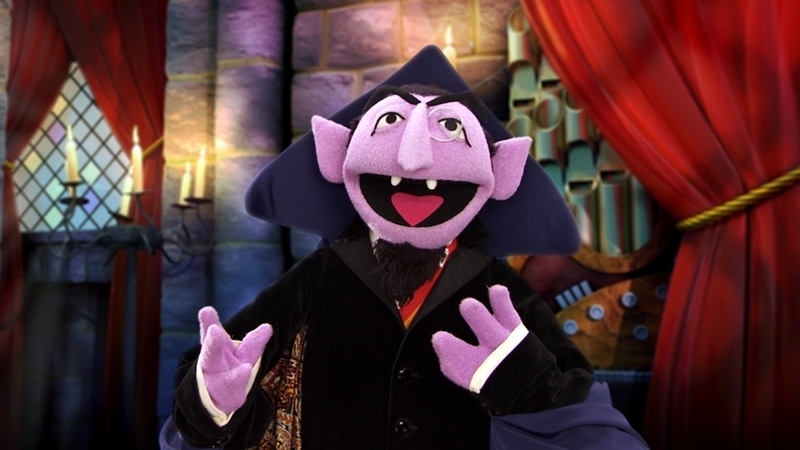 Co-developed with Sesame Workshop, Kinect Sesame Street TV offers multiple ways for your kids to learn about topics ranging from letters and numbers to social development.